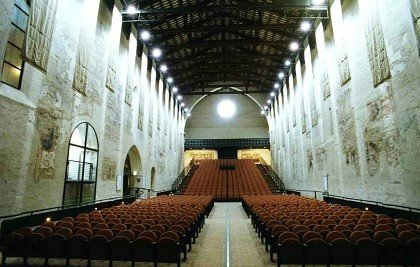 From April 19st to April 24st, 2017, Roberto Russo will be guest at “Piano Week” Festival in Foligno, Perugia, Italy. United Kingdom in 2013 by Artistic Director, Samantha Ward. Now, in the fifth year since its inauguration, the festival is travelling to China, Germany and Italy while extending to two UK residences in Moreton Hall and Rugby School with state-of-the-art facilities.